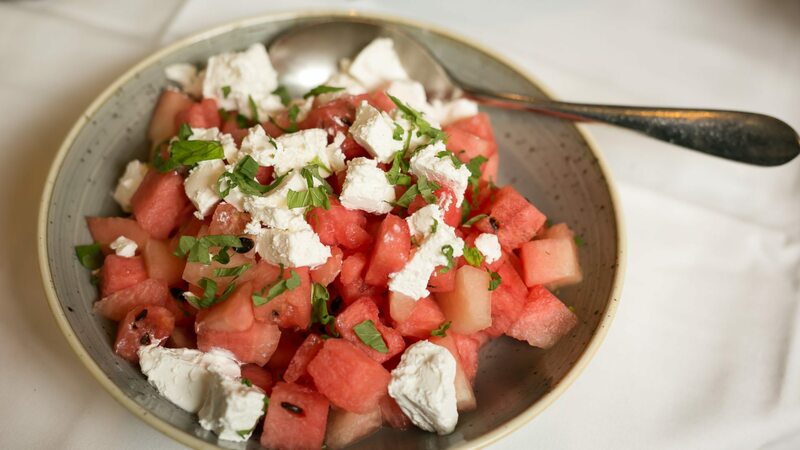 from just €30 per person, enjoy a range of mouth-watering dishes from our delicious summer bbq menu. 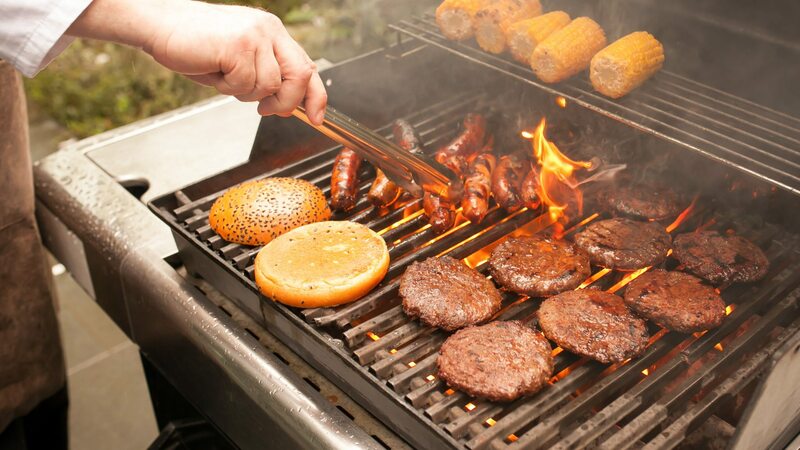 enjoy our sizzling bbq menu and kick back and relax with family, friends or colleagues. 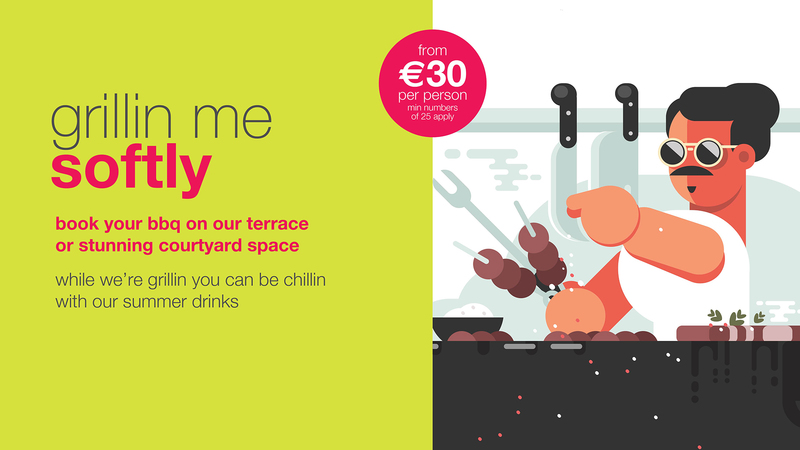 your summer bbq in dublin just got hotter! 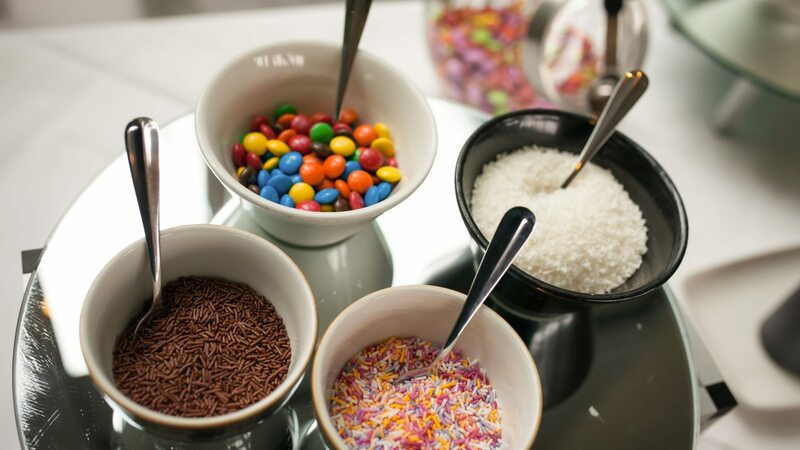 we can look after your bbq party whether it’s for 25 people or 800. our head chef and his team are busy prepping for the summer season! offering sizzling bbq food in an uber cool setting. See for yourself. 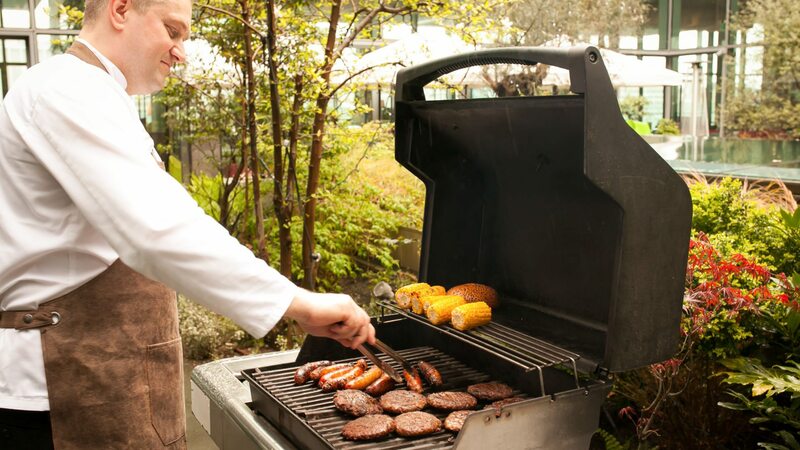 book your dublin summer bbq party at the gibson with minimum numbers of 25 guests.